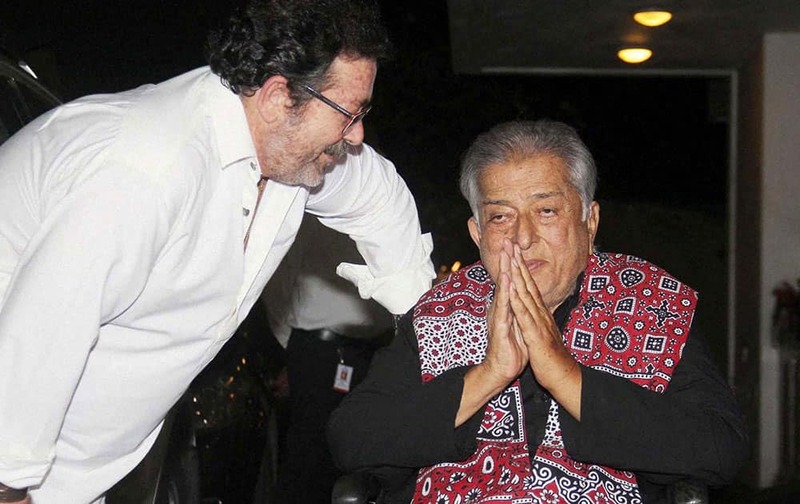 Veteran actor Shashi Kapoor with son Kunal Kapoor, who will receive this years prestigious Dadasaheb Phalke Award, in Mumbai. Bollywood actress Ileana D Cruz at the inauguration of an Audi showroom in Guwahati. 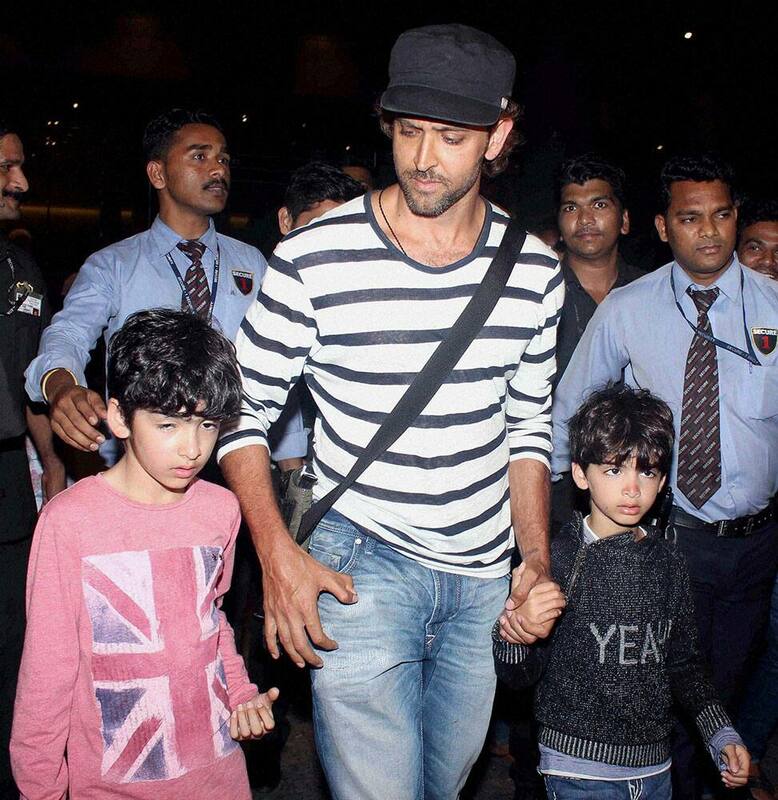 Bollywood actor Hritik Roshan along with his sons Hrehaan and Hridhaan spotted at the airport in Mumbai. 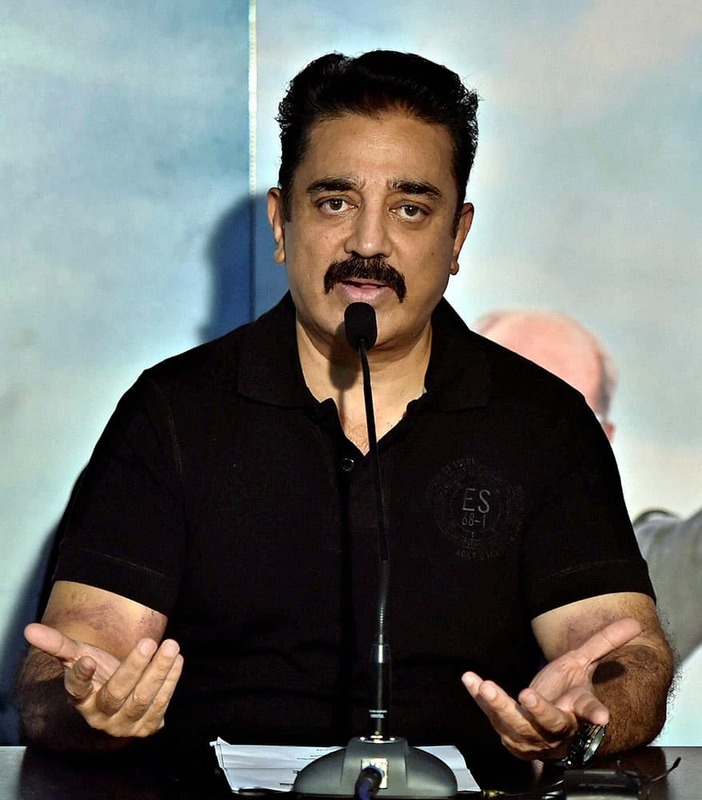 Actor Kamal Hassan speaks about his upcoming movie during a press conference at his residence in Chennai.